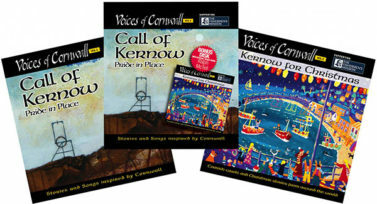 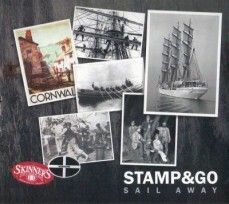 Discover the sounds of Cornwall in the Music section of the Cornish Store. 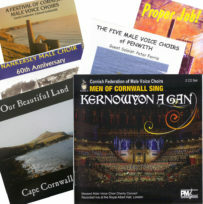 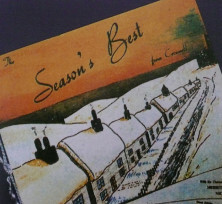 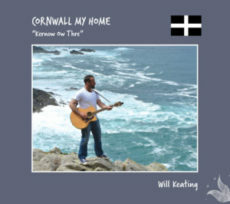 Cornwall is a land of music makers and Cornish music comes in a variety of forms from traditional Sea Shanty Songs and Folk to Cornish Male Voice Choirs, Brass Bands and Sacred Music. 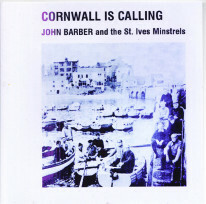 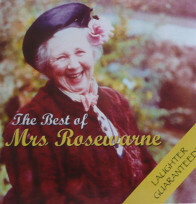 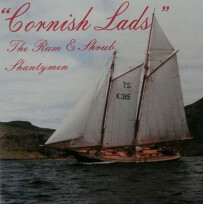 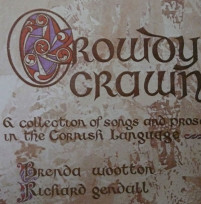 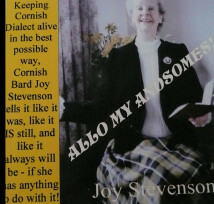 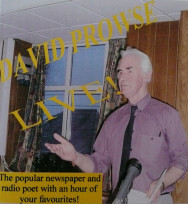 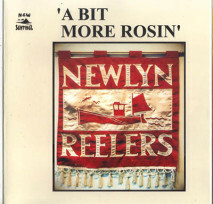 We also have a smattering of Cornish Dialect recordings and several examples of the Cornish Language in song. 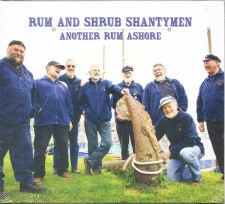 Recently, Sea Shanties have enjoyed a revival with people of all ages appreciating skilled harmonies, moving melodies and fun storytelling. 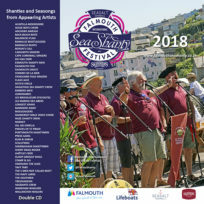 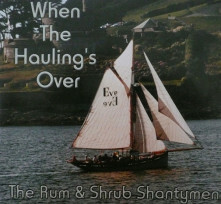 Sea Shanties are now most often heard in the pub than on board ship and a great place to hear them is the annual Falmouth International Sea Shanty Festival held over Father’s Day weekend every year. 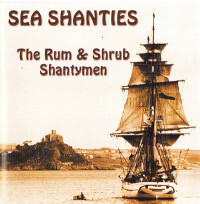 It is now the largest FREE Shanty Festival in the world! 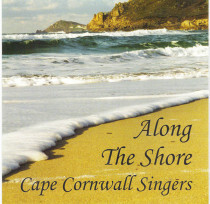 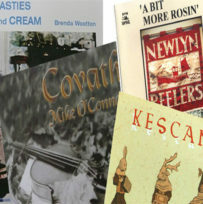 We have many CD’s from talented groups to whet your appetite! 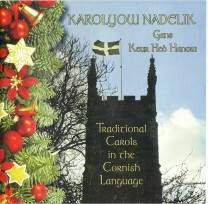 There has been a folk tradition in Cornwall for centuries! 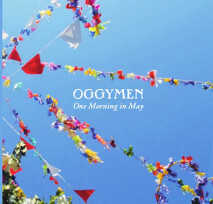 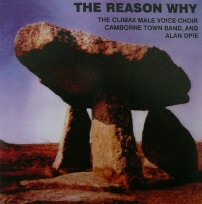 Haunting melodies, fun and rhythmic, introspective and cheeky, something for every occasion! 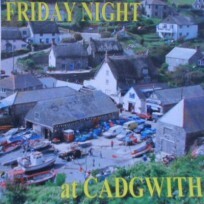 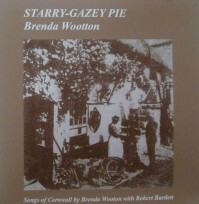 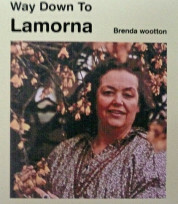 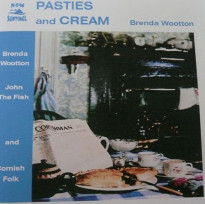 Folk has a strong sense of Cornish identity, sometimes full of mystery and symbolism, others just for fun!Brenda Woottonwas a great exponent of Cornish Folk music and we have some fine examples of her work along with Pybawho have arranged a variety of traditional Cornish folk music and perform it on the Cornish Bagpipes! 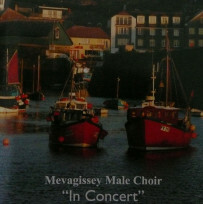 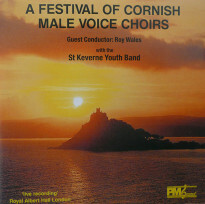 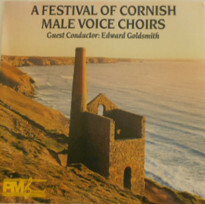 Cornish Male Voice Choirs abound in the County, with over 30 full and associate members of the Cornish Federation. 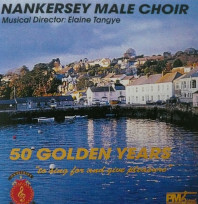 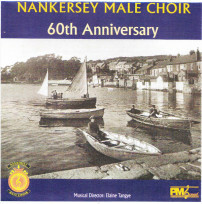 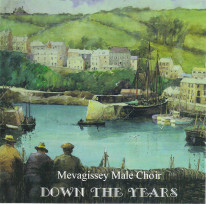 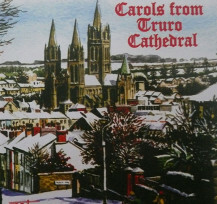 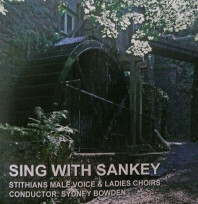 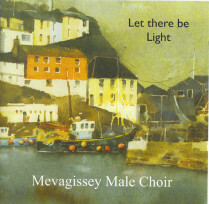 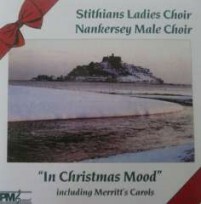 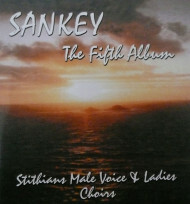 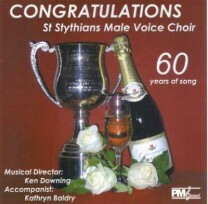 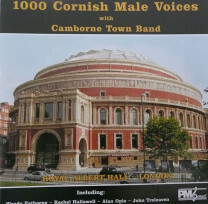 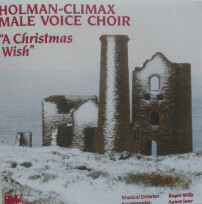 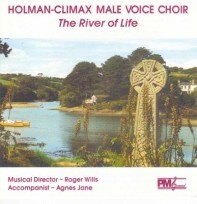 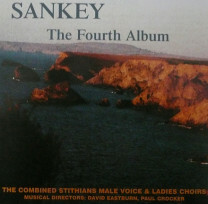 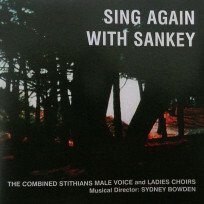 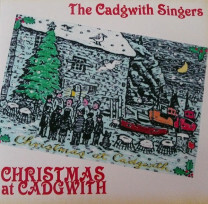 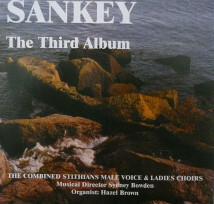 The recordings made by the Cornish mass male voice choirs in the Albert Hall over the year are a truly wonderful example. 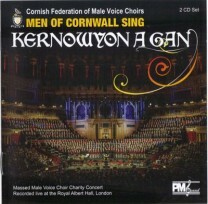 Kernowyon a Gan! 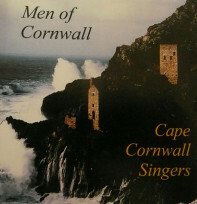 (Men of Cornwall Sing! 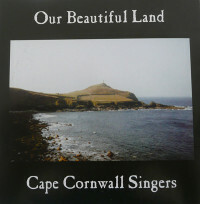 )Sankey hymns, from Ira David Sankey, ” The Sweet Singer of Methodism” 1840 – 1908,were, and still are very popular in Cornwall.